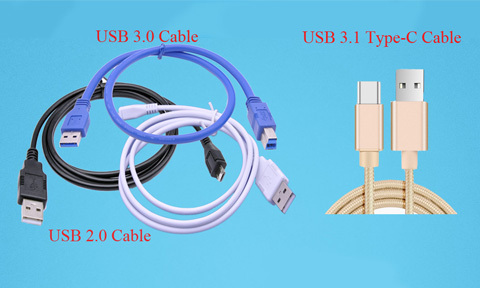 USB 2.0 A to Micro USB data and charging cable features a standard Type-A USB connector on one end and a Micro Type-B connector on the other. 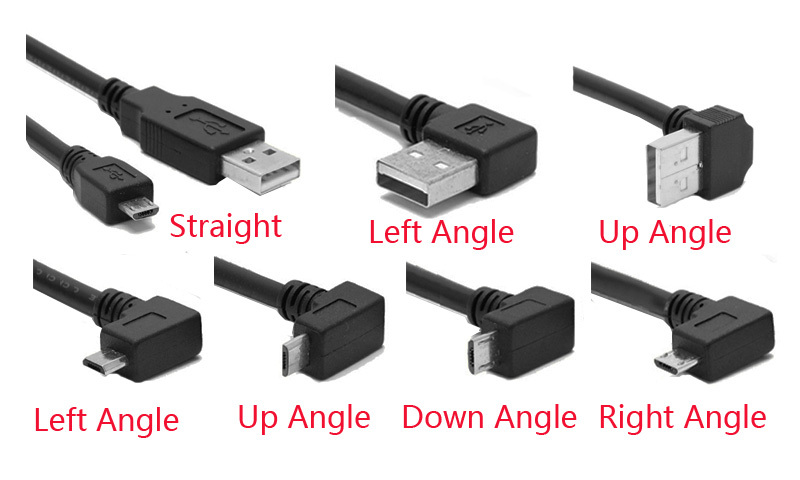 For example, you can plug the Type-A connector into your computer, then plug the Micro Type-B connector into a device with a Micro Type-B port. 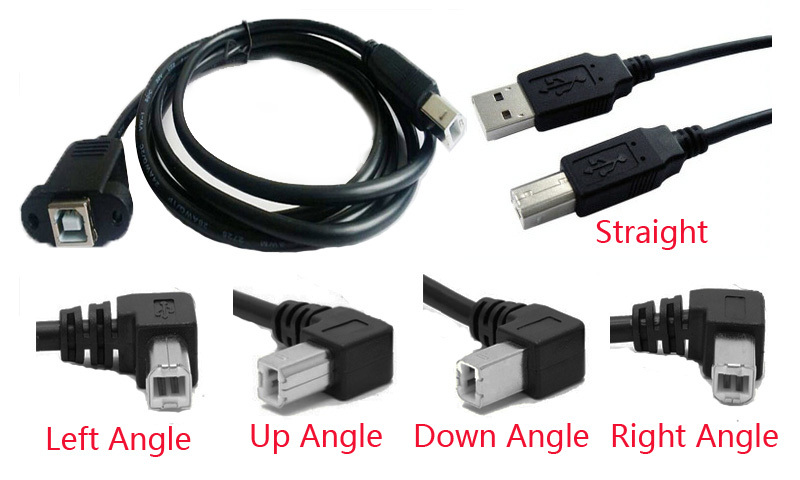 Devices like mobile phones, smartphones, MP3 players, tablets, digital cameras and digital camcorders often have Micro B female ports. 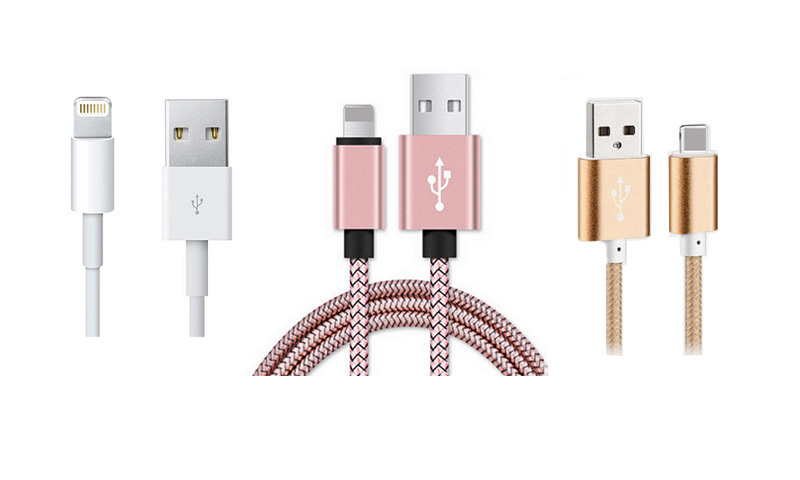 Our micro USB cables are suitable for your Android device to charge and sync your device. 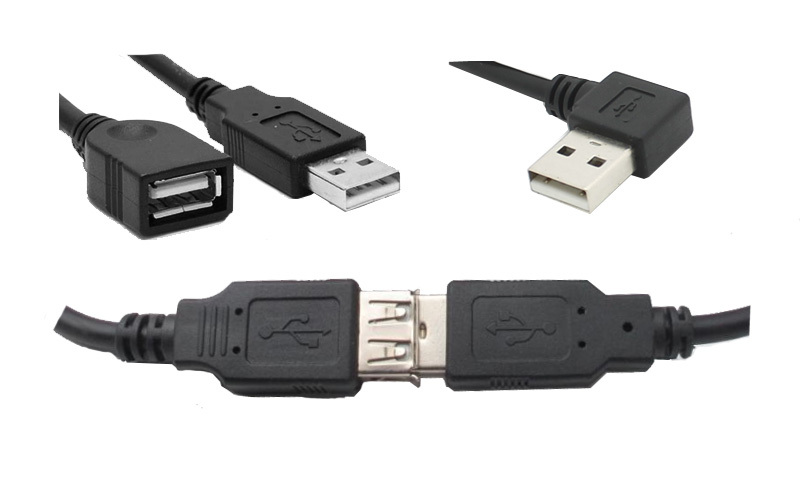 Or use to transfer data between your computer and external device with micro type-B port. 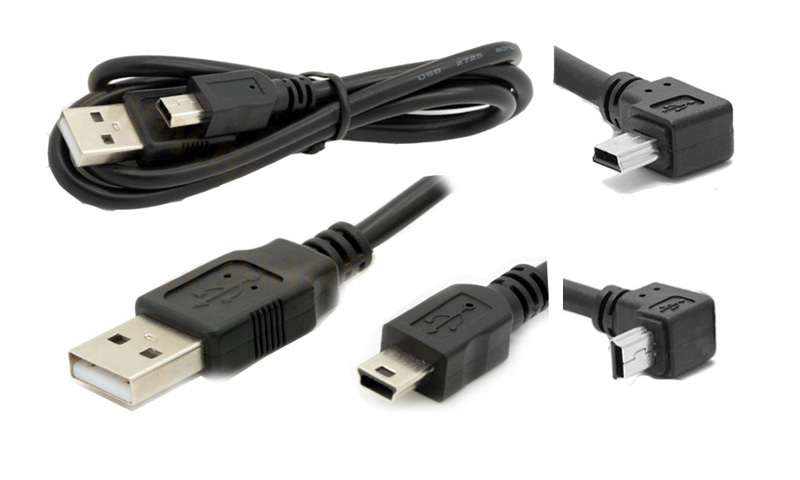 Micro USB cable works with any device equipped with a micro USB female connector, including Samsung Galaxy smartphones and tablets, HTC One and Motorola Droid smartphones, Windows tablets, GPS devices, Nexus 7 tablets, and PSP game consoles and so on. 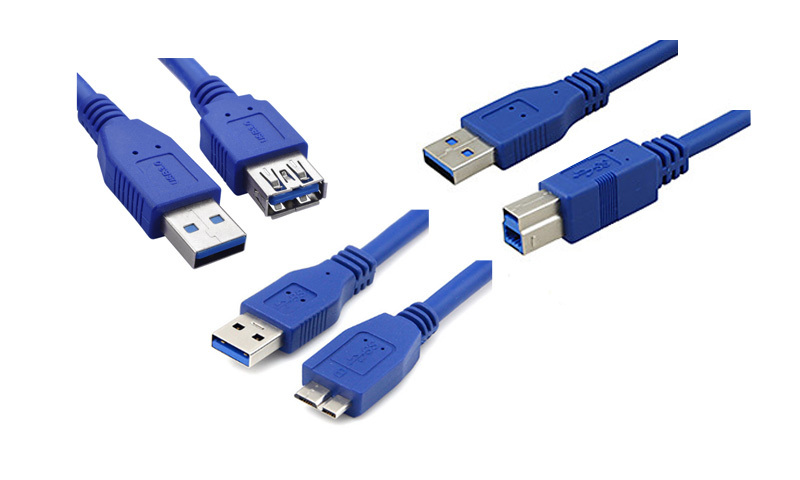 USB to mini usb cable features a USB Type A male connector and a USB mini-B 5-pin connector. 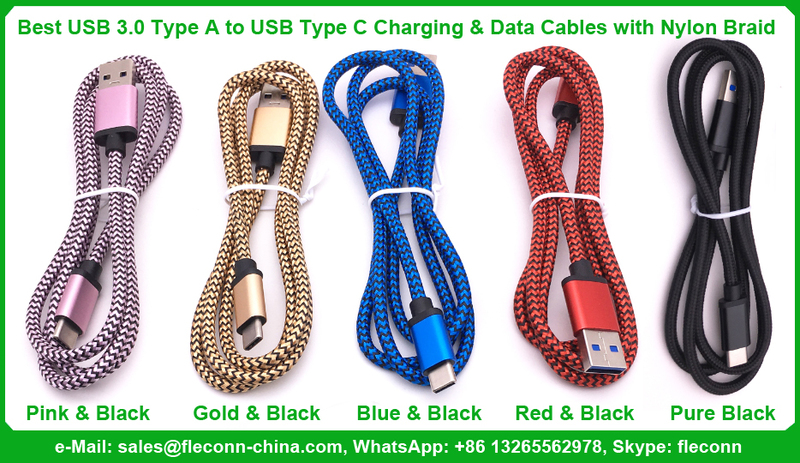 It owns high speed 480Mbps data transmition for cell phones, MP3 players, digital cameras and PDAs or other portable devices. It supports Plug and Play.